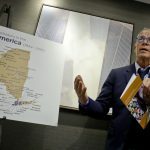 Pennsylvania’s first openly gay elected state lawmaker is challenging a longtime Philadelphia congressman who’s vowing to remain in office while fighting corruption charges. 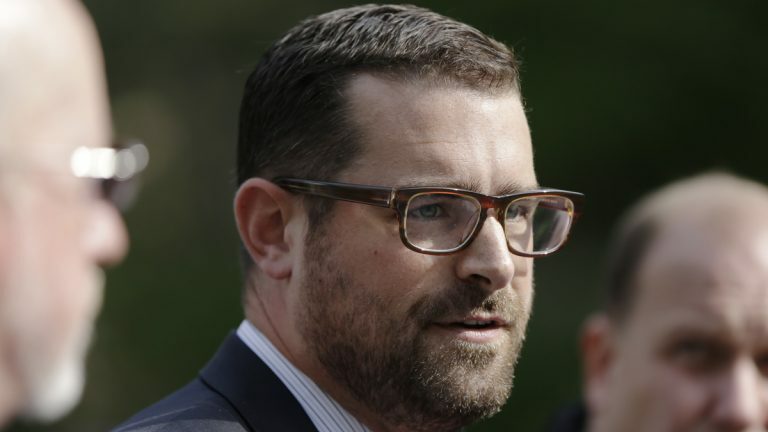 State Rep. Brian Sims Tuesday announced he’s running to unseat 11-term U.S. Rep. Chaka Fattah.He’s the third person to challenge the 58-year-old Fattah in next year’s Democrat primary. The 37-year-old Sims has been a state legislator since 2013. He’s fought for marriage equality, pay equity and a conversion therapy ban. He’s also a lawyer and a former college football player. City ward leader Dan Muroff and Lower Merion Township Commissioner Brian Gordon are also running against Fattah. 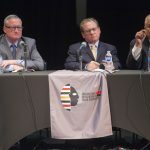 Fattah has denied charges he paid off an illegal $1 million campaign loan with federal grants and charitable donations, and funneled campaign funds toward his son’s student loan.